The bubble tea hype in Singapore has gotten bigger and stronger recently, and it seems like it's here to stay. 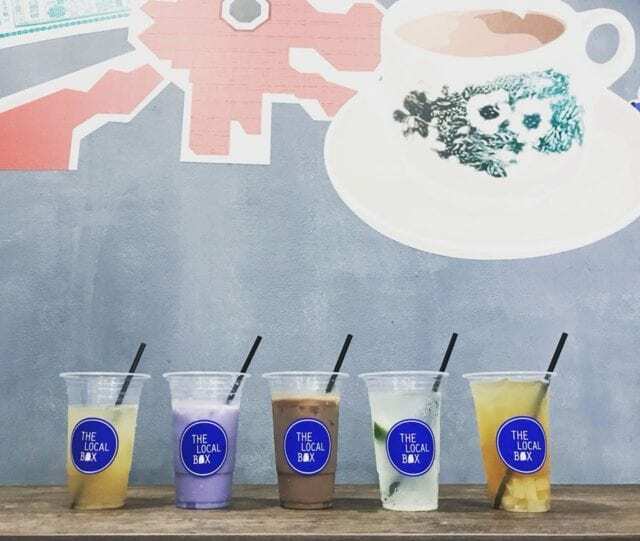 We scoured the island to curate a list of old favourites as well as some new, must-try bubble tea brands that do the classic milk tea best. 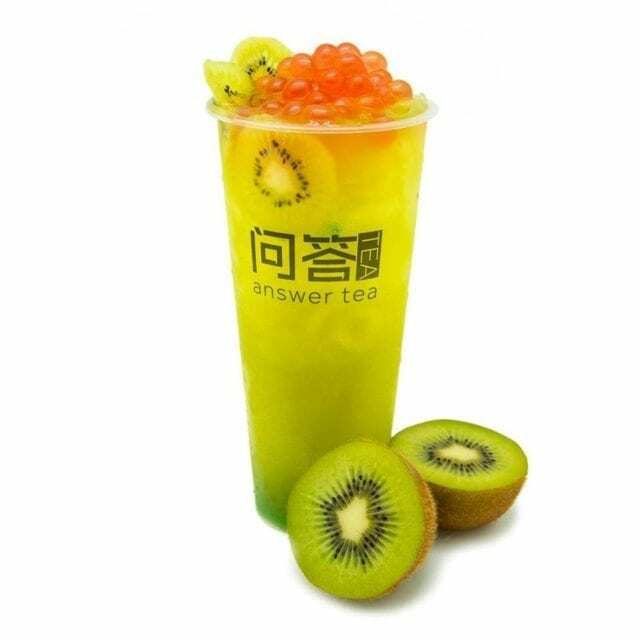 We're talking about a milky treat, that is velvety smooth to taste, has that fragrant tea aroma, and of course, tapioca pearls that are soft and chewy. Say goodbye to your diet because you're going to want at least one or all of them. The Alley is arriving on our shores this April with the launch of their first ever premium concept store, The Alley Luxe, globally in Singapore! The famous bubble tea chain which hails from Taiwan opened a store in Malaysia a few months ago. This led to many Singaporeans actually going up north to try their famous Brown Sugar Deerioca bubble teas. 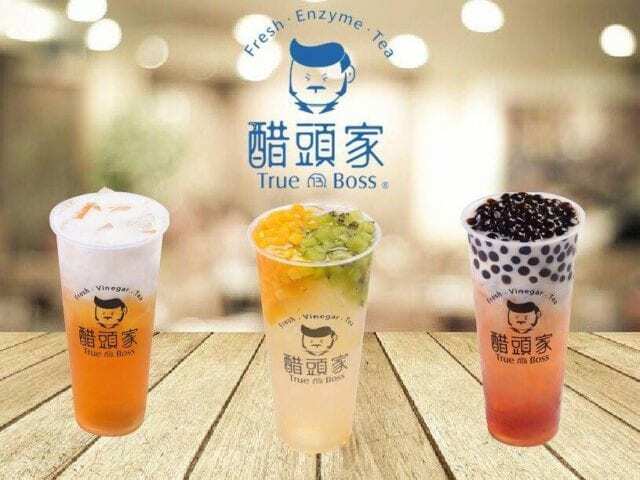 Worry not, you won't have to bring along your passport anymore to try The Alley's bubble tea which will open its store at Orchard Cineleisure. Plus, the The Alley will include pastries in its menu for its concept store which makes for a good afternoon tea session. Tiger Sugar is the new kid on the block. And it is poised to pounce and claw its way up to the top of your must drink bubble tea list (tiger puns fully intended). If you haven't tried this sugary goodness in a cup… Man. You need to get one. STAT. 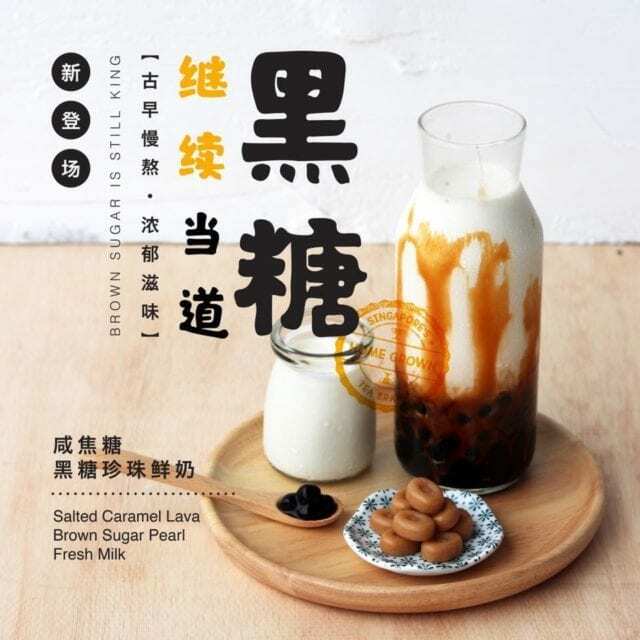 This Taiwanese bubble tea import crafts its drinks with fresh milk cream, fragrant black tea, drizzles of brown sugar syrup (creating what looks like tiger stripes - clever huh? ), and a generous dollop of housemade brown sugar boba pearls. Besides being downright delicious, Tiger Sugar is also highly IG-worthy. Checked out Singapore’s first #winniedrinker outlet yet? Here’s our Black Sugar Fresh Milk with handmade pearls and our signature Lychee & 🌹 Nectar looking splendid in a lovely capture by @_921020 Thanks for coming by! Another newcomer to the bubble tea scene in Singapore is Winnie's, and it's located at Galaxis - a godsend for office workers in the One-North area who need their lunchtime bubble tea fix. When you get off at One-North MRT station, head to the Galaxis building, and look for a whimsical looking shop with a lush tropical-themed feature wall (yep, it's not a florist). Winnie's has a few signature drinks which are must-tries, the Lychee & Rose Nectar, as well as their English Afternoon Milk Tea, are some of their most popular choices. If you prefer fruity teas, you definitely have to try their Organic Fuji Apple Green Tea. Oh, and did we mention that they make their boba pearls by hand? That's why they have just the right amount of chew and are oh-so-satisfying. Also, get a free upsize (every Tuesday from 3 - 6 pm) and Cashback! If you ever find yourself in the One-North area, why not drop by Timbre+ for lunch at Yeah! Taiwanese Modern Street Food? Besides Taiwanese street food staples like braised pork rice, torched beef cubes, and sweet potato fries, they also have an extensive bubble tea milk menu to really complete your lunchtime getaway to a Taiwanese street market (we know that we're not actually there, but hey, the food brings back so many great memories…). 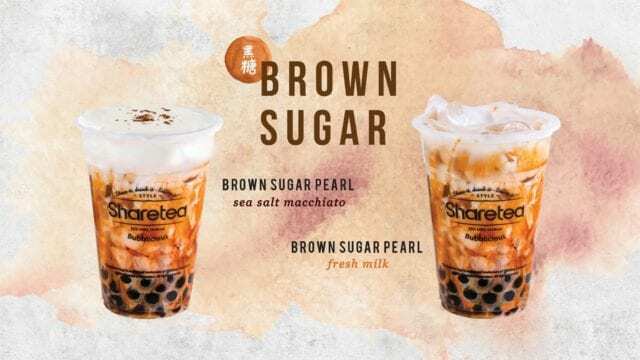 Definitely try the Signature Boba Milk Tea, Okinawa Brown Sugar Boba Milk and Matcha Milk. If you need another reason to try their bubble tea, you can enjoy Cashback using Shopback Go at Yeah! A homegrown brand that arrived in Singapore's already saturated bubble tea scene before Gong Cha's (untimely - but they've since returned) exit, LiHO has become a staple that can be found everywhere from heartland malls to the heart of Orchard. 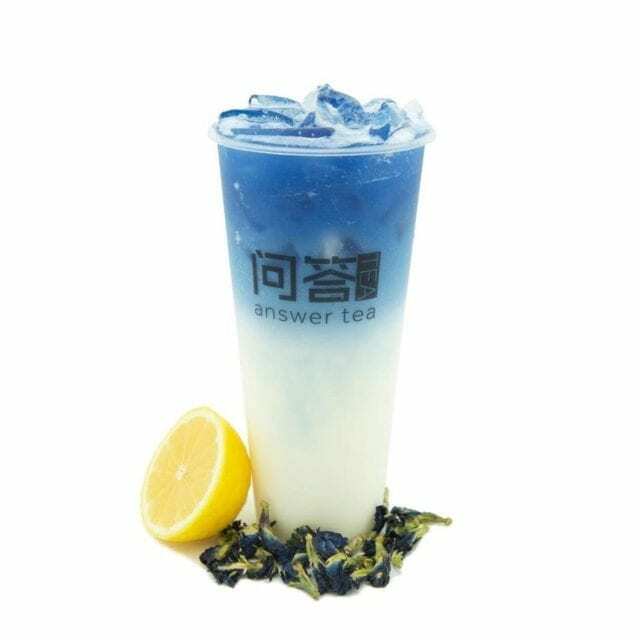 Though a few concoctions short as compared to bigger rivals, it has focused on quality and innovation to create a loyal following with its creamy and foamy Cheese Tea options like the Cheese Guan Yin and Cheese Jing Syuan (a tea with a floral profile) Tea. Before you go, "Eee… Nice meh?" Just try one. Trust us. The seemingly unlikely pairing goes ridiculously well. If you're not that adventurous, stick with the Classic Milk Tea with boba pearls - LiHO makes a mean cup. With a focus on wanting customers to "Drink Good" and "Feel Good", Each-a-Cup is perfect for the health conscious who wish to treat themselves occasionally. Don't believe us? Just look at some of the categories on their menu: Mind Booster, Energy Burst, Weight Lite, and Forever Young. 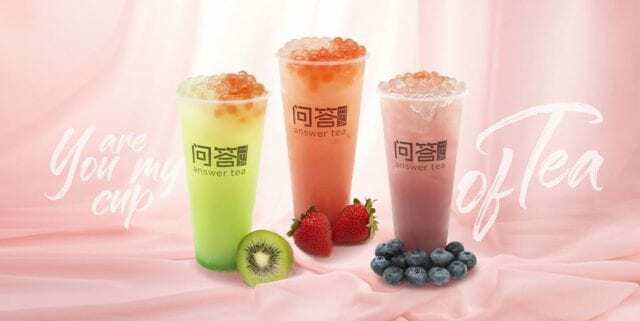 Among these options are favourites like the delicious Green Apple Green Tea, the refreshing Honey Kanten with Ai-yu Jelly, and the thirst-quenching Honey Lemon with Ai-yu Jelly. Naturaly, they're all made with fresh juices and quality juice concentrates, via a unique Tea-Presso technique. Looking for bubble tea that's a little more grown up? 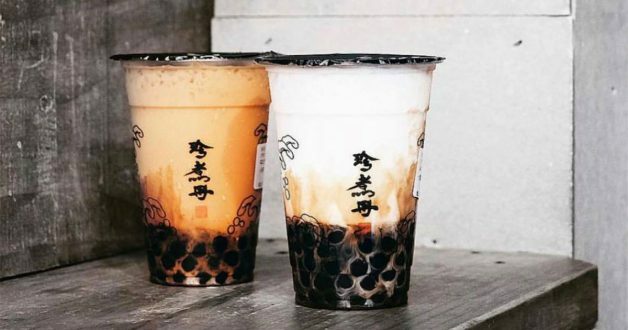 Why not switch up your regular tipple for one of The Local Box's alcoholic bubble tea blends (Yes, you read that right)? If you're afraid that the spiked drinks might be too strong, have no fear because options like the Nutella Bailey's, Taro Tequila, Green Tea Heineken, Honey Gin & Tonic, and Pineapple Thyme Rum are mixed to sweet perfection. Feeling sian because you're the designated driver or alcohol isn't really your thing? Fret not as The Local Box also offers non-alcoholic versions of its racy bubble tea selections. Considering that its located in Tanjong Pagar, it's perfect for office workers in the CBD looking for a little pick-me-up to beat the Monday blues. Avid fans of K-dramas Descendants of the Sun and Goblin will recognise the name of this cafe and are most likely loyal fans who already know about their amazing concoctions. 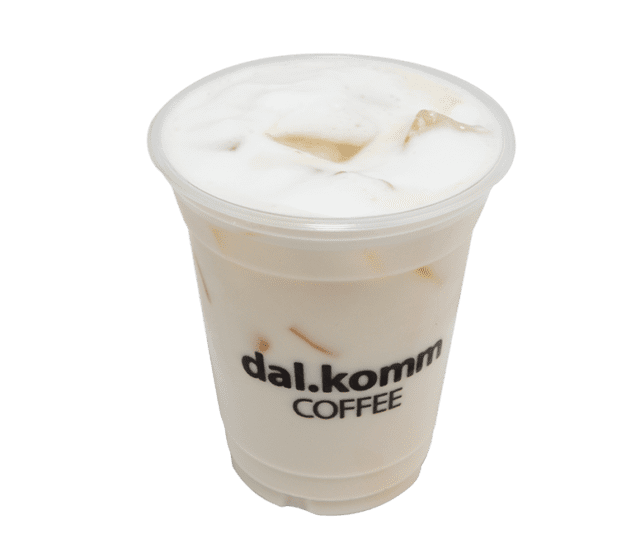 While dal.komm's menu celebrates coffee and fruit blends, the Royal Milk Tea is a must-try for bubble tea lovers. This drink doesn't come with boba pearls, but if you're a tea lover you'll enjoy its deep, rich black tea flavour. If you're looking for really gorgeous bubble teas, Teafolia might just satisfy your craving. While they don't exactly do fancy presentations, their concoctions use fresh fruit slices that just makes the whole package aesthetically pleasing. 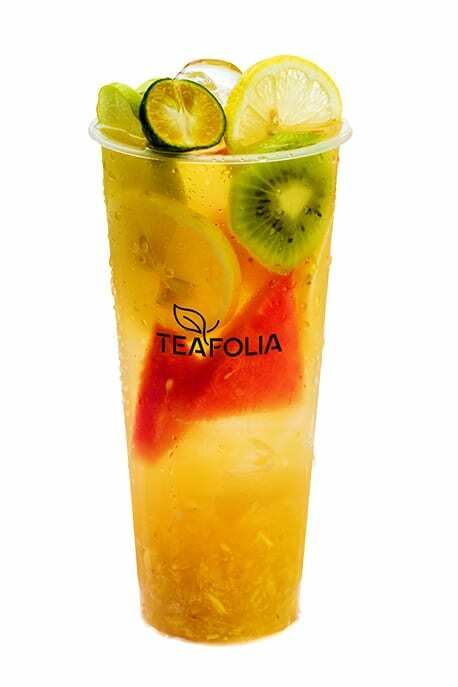 Teafolia's Signature Fruit Tea drink is a blend of Premium Four Seasons tea with fresh pineapple and assorted fresh fruits. Stirring it and allowing it to sit for 2 to 3 minutes before drinking brings out all the fresh fruity flavours! KOI The Singapore is undoubtedly one of the biggest names in the Singapore bubble tea industry. Their Golden Bubble Milk Tea is a classic that is ever-popular with fans and newcomers alike. Patrons go crazy over the bouncing golden bubbles in this drink. The Matcha Macchiato, Black Tea Macchiato, and Matcha Latte did create a frenzy, as well, during their introduction. A happy boost of antioxidants with our Grapefruit Iced Tea (yes, we use real grapefruit!) 🍊 Have a great Friday folks!